This sunny three bedroomed home opens directly on to Mount Maunganui Golf Course. Walk 50m across to the clubrooms and first tee. Omanu Beach and Surf Club only a 2 minute walk away. Great coffee and food at George Cafe, yummy fish and chips at Omanu takeaways, a well-stocked dairy, wine shop and excellent little Indian restaurant - also only a 2 minute walk away on Oceanbeach Road. 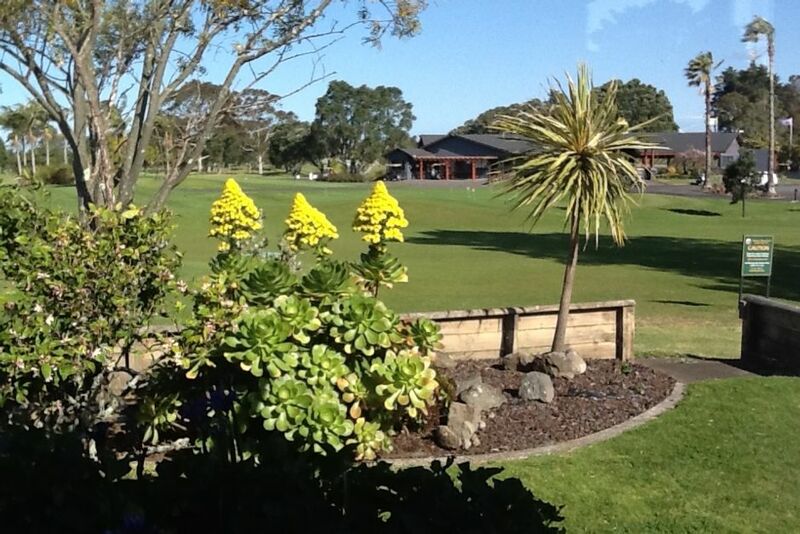 From your bed you can watch the sun rise over the golf course and listen to the birds in the kowhai tree. Spacious, sunny living area with indoor/outdoor flow great for dining outside, complete with BBQ and outdoor furniture. Enjoy a quiet drink at the end of the day as the sun goes down. Bikes, boogie boards, beach chairs and golf clubs available in garage for use. Bayfair shopping mall and airport only a short drive away. This home would suit couples, families and golfers. It is comfortable for 6 adults only. Not for rent to groups of teenagers. NO loud, late parties thanks. An good property with everything as stated isn’t he ad. A centrally located, well equipped holiday house. A centrally located, well equipped holiday house. Excellent for a relaxing break. Great location, property comfortable, clean and tidy. Great location, was central to everything we needed. The property is a lovely family home with everything a family would need while on a holiday. Great location and property which suited all our needs.